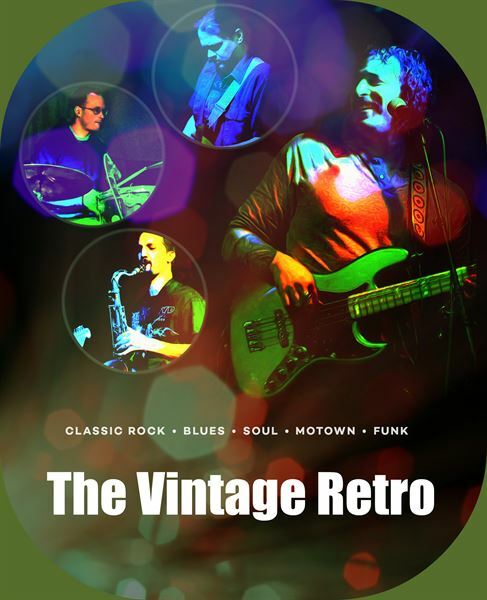 Based out of Anchorage Alaska, The Vintage Retro focuses mainly on the amazing music that was produced during the 60's and 70's in the genres of rock, funk, motown, blues, r&b, and soul. The feel, the look, the vibe of the artistry of that time. We provide a professional band, sound, lighting, emcee and d.j. services.